Based on a new study, the same equipment that was integral to the work of this year’s winners of the Nobel Prize for Physics — gravitational wave detectors — might be able to provide valuable insight into another enigmatic field of research: dark matter. Berti and an international team of researchers produced calculations that suggest that some kinds of dark matter could form clouds around black holes. The going theory is that these clouds emit gravitational waves that could be detected by certain advanced equipment. “Surprisingly, gravitational waves from sources that are too weak to be individually detectable can produce a strong stochastic background,” explained co-author Richard Brito. Based on their research, which has been published in Physical Review Letters, the scientists believe close analysis of data collected by the Laser Interferometer Gravitational-Wave Observatory (LIGO) could confirm or deny the presence of ultralight dark matter. 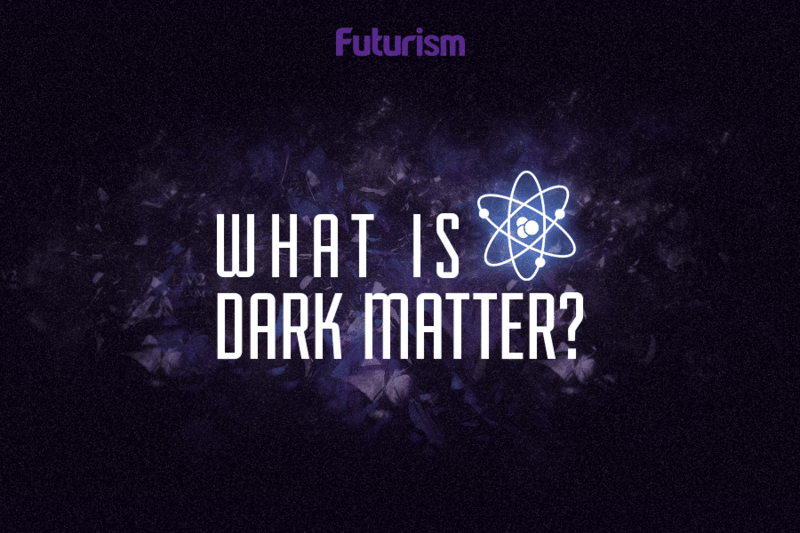 Dark matter is estimated to be five times as abundant as ordinary matter, and yet, no one has been able to directly detect it. It has the potential to unlock all kinds of secrets about the universe, so the great amount of interest in this topic by scientists and astrophysicists isn’t surprising. Already, this interest has led to new theories on the properties of dark matter and projects like the Large Synoptic Survey Telescope, an immensely powerful digital camera set to go online in 2020. Recently released results from the Dark Energy Survey were even said to have the potential to rewrite physics as we know it.